WordPress comes with more than thousands Plugins with their specific functions to enhance your blogs or website performance or functionality. 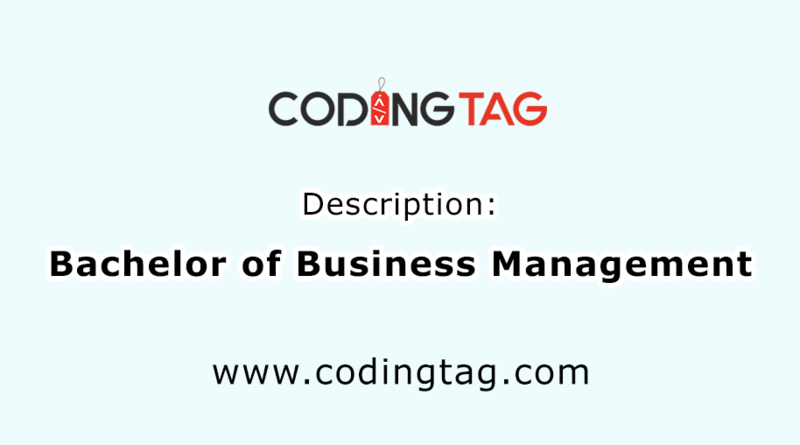 Coding Tag provides you with the Top plugins used more frequently nowadays. Never use all these plugins at a time it will definitely conflict your site. 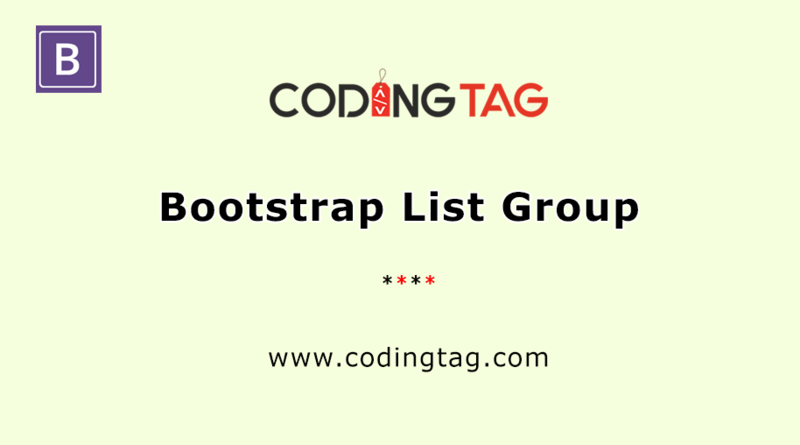 This is official plugin referred to as the best user interface plugin, holding an extensive amount of modules such as appearance module, the writing module, Jetpack tiled galleries and many more to create short links and transport contact form with less coding with plain-text syntax. 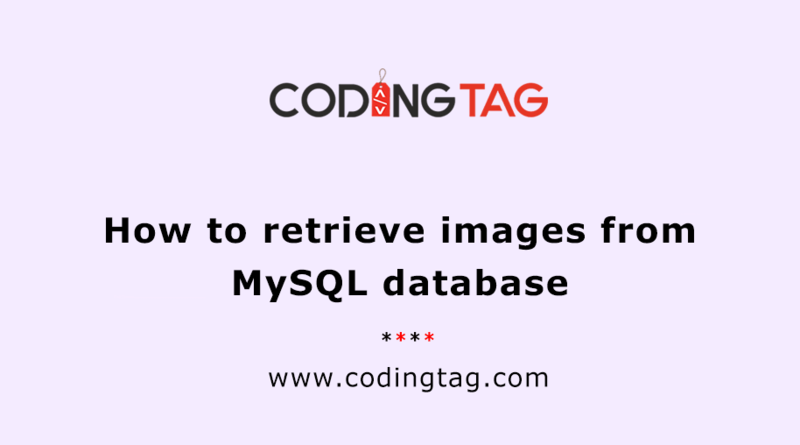 With this plugin, you can able to give arrangement for displaying image, cache and optimize it and set the widget visibility with appearance module and contain sites stats and analysis, subscription, backup system and commenting system to develop traffic and performance. Jetpack plugins hold security and help to make visitors engage to read your blog. Everyone wants to keep their website secure, clean away from spammer, malware attacks and crawlers, Wordfense plugin serve as the impressive security plugins containing both free as well as paid options and firewalls with interesting security features helps in login and emails security, effective protocols for virus scanners, quickly scan malware URL with proper scanning content to make more security aware and keep hackers away from our blogs. This plugin is rated as 5 stars; you can easily browse the internet for review. This plugin contains more than 20 different methods to provide security. About more than thousands of websites are the victims of hackers. Because of susceptible plugins easily target by hackers. To prevent this, Itheme security is the best option as it builds up users authorization and has plenty of protective layers features. Such as two-factor authentication, password expiration, email notifications, multi-site compatible, custom admin area URL and custom login URL, compatible with multi site, 404 error detection, advance settings through which you can monitor and block suspicious activities and file modification alerts. OptinMonster is known as the best optimization software with the capability to convert visitors into subscribers and to raise email subscriber list. To raise email list is the key point to growing an online business. This plugins allows Page Level Targeting and designing wonderful Optin Form with the help of sidebar slide-ins, lightbox popup, after post forms floating bars sidebar forms, welcome gates etc. BackupBuddy is the most outstanding plugin and serves as best back up agenda with high-performance backup theme profiles allow effortlessly backup data on the cloud it allows custom back of images, themes and specific directory profiles. WPtouch is most applicable plugins for designing mobile-friendly blogs and websites which are in more demands nowadays. It provides 100% mobile responsive and supports iOS home screen integration and mobile advertising and raise security and loading time of websites. With WPtouch you can easily make websites to run and look wonderful on any device like a smartphone, iPhone etc. Install and activate the plugins as the same method like other plugins. After that, go to settings for mobile site set up. 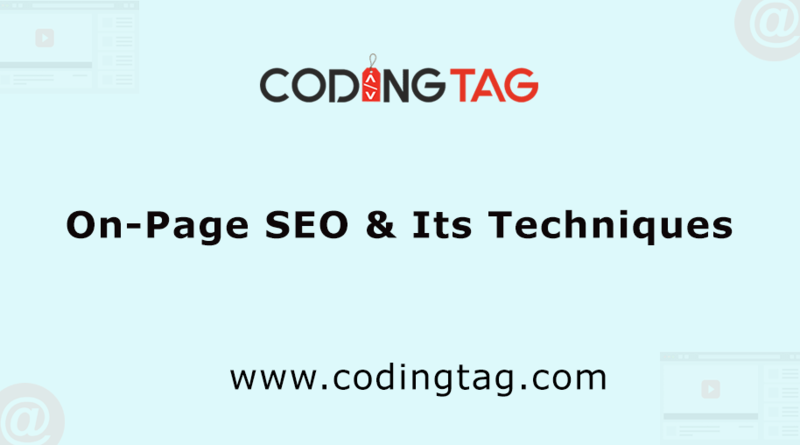 These plugins pull the site stretch out site related details such as language and title from WordPress settings automatically but need to do setting according to your requirement. You can select different devices, set up a homepage and main menu, customize the theme, visualise a credit link and able to change the customization setting from appearance tab. WordPress hosting service provider setup up certain configuration settings. Due to those settings users are getting email delivery problems, emails may not deliver. This issue is a very common WordPress issue. To solve this issue WP mail SMTP plugin is required. It fixes this problem by re-configuring the wp-mail() function and make it possible to use SMTP server WP to send emails and provides the authenticated email delivery. You require a proper management to display data on your Blog. For that table is required as WordPress editor does not contain any option of creating a table. Table press plugin permits you to add Table in your content, post without any technical language knowledge like CSS and HTML. You can add any types of data it may be a numerical formula, symbols etc. Limit Login Attempts contains a module known as CAPTCHA verification module in which bots are detected to track the login attempts. This plugin provides search security from hackers by locking the admin area for some time when it notices someone trying to break the password. Limit Login permits login attempts tracking and set a limit on the attempts to log in and temporary block user IP address if someone tries to attempt beyond limits. The speed of the website plays a vital role in Ranking. W3 Total Cache improves the performance and helps in optimization by integrating content delivery network (CDN) permitting set up pages and compresses pages and reduces downloading time speed integration.